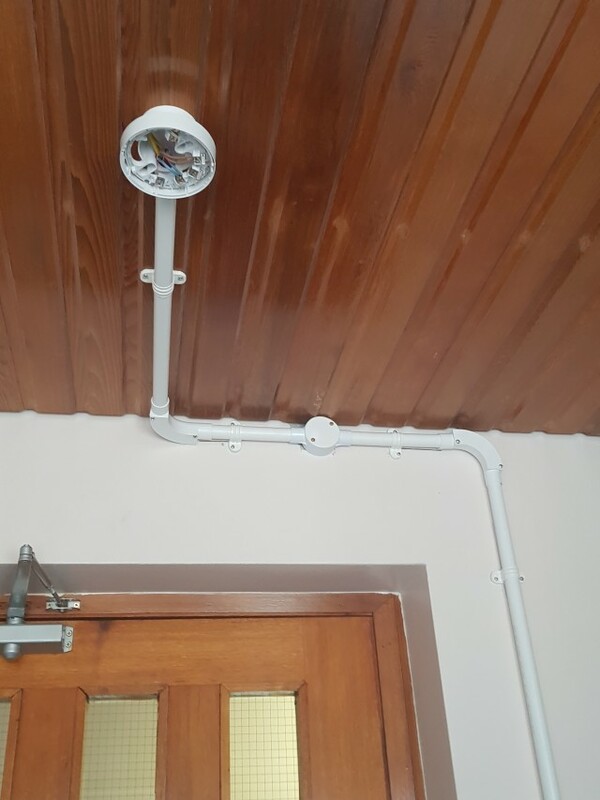 We were asked to provide an innovative solution for challenges our customer was facing. 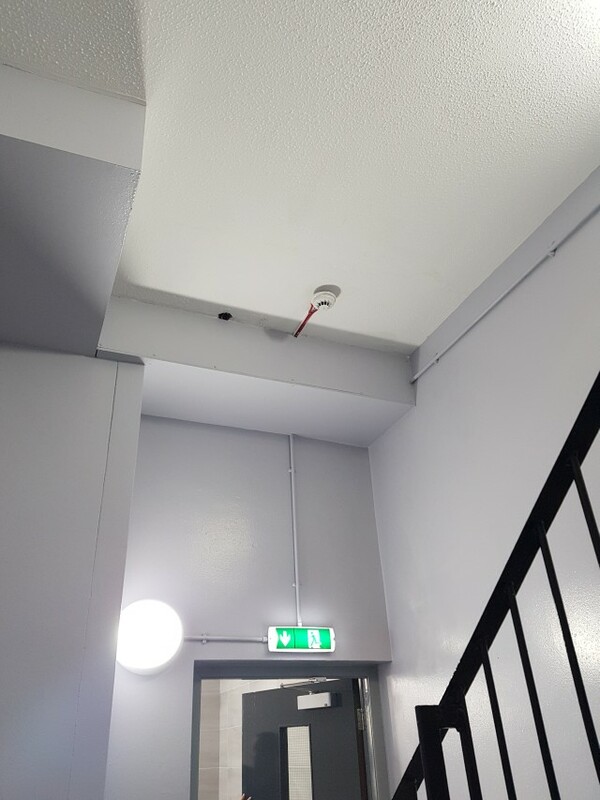 These included an undertaking of a full upgrade and modernisation of the fire alarm, lighting/emergency lighting, door entry and CCTV throughout three hi rise tower blocks. 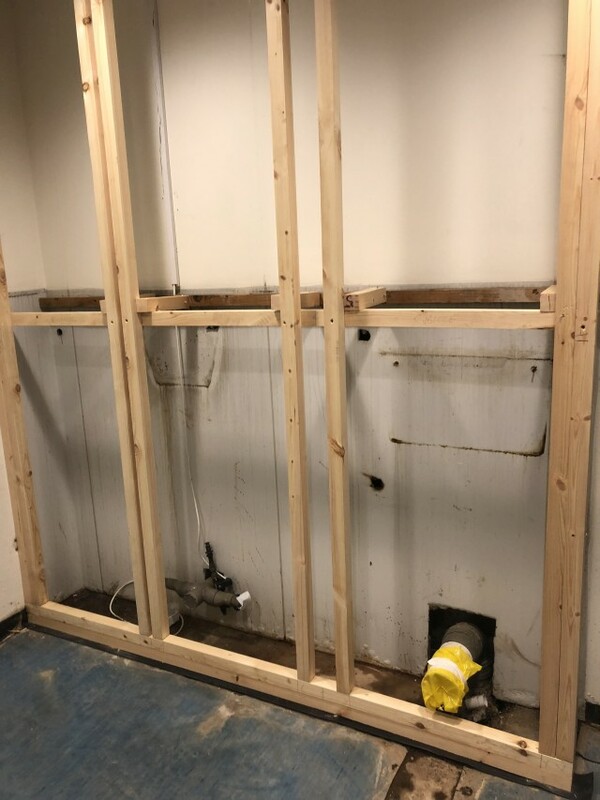 The installation was inclusive of a full fire alarm upgrade throughout the three towers all of which included design and Installation of a new 3 compartment galvanised containment system and a complete and full rewire with FP cabling. 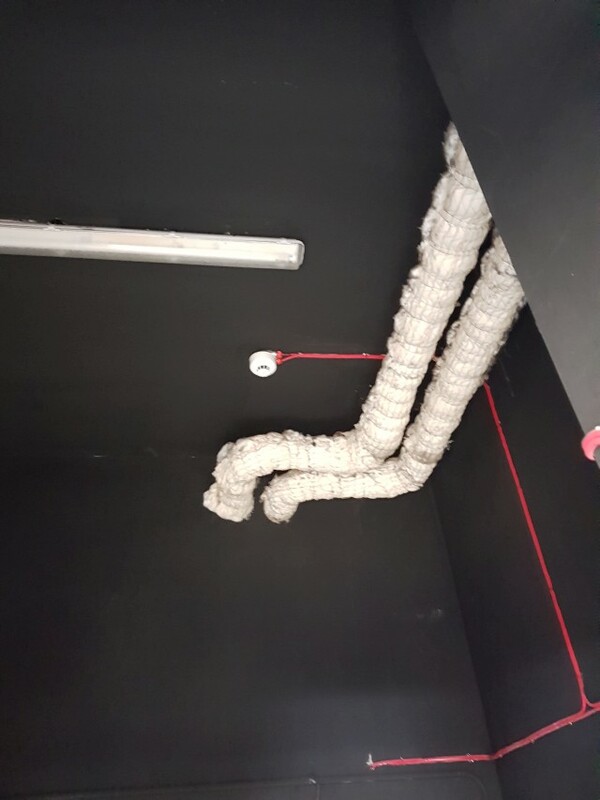 The upgrade to the towers encompassed the management and organisation of fire stopping and coring between floors and landings as well as the identification, management and removal of ACMs accordingly. 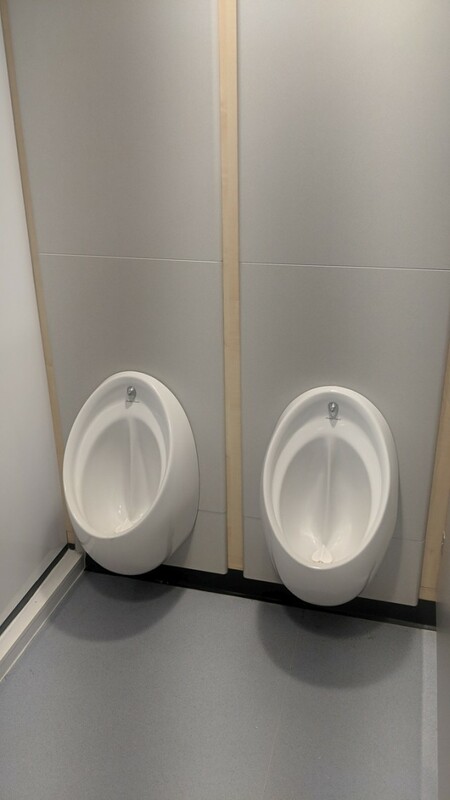 As with all other systems we Installed in the towers this package was inclusive of the design aspect to ensure it was fit for purpose now and in the future. 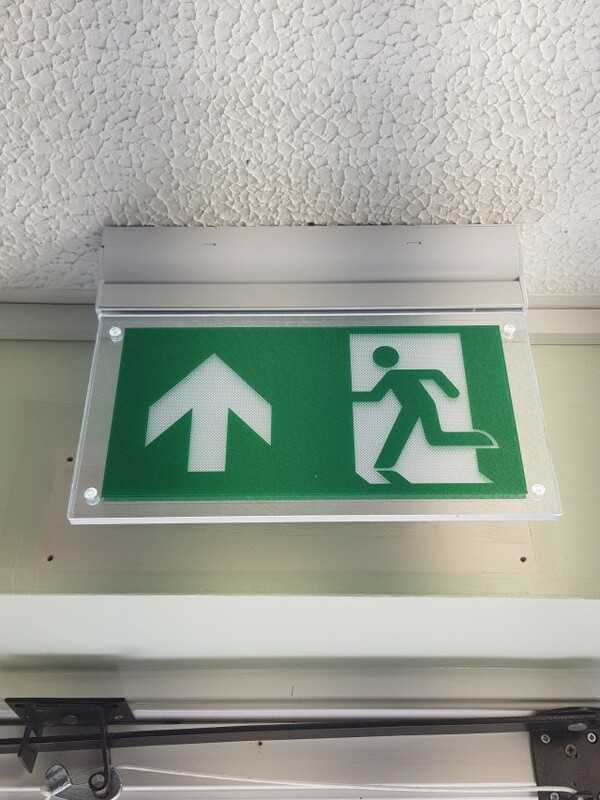 Bespoke, designed emergency LED lighting and escape route lighting was Installed by Consilium in all three towers. 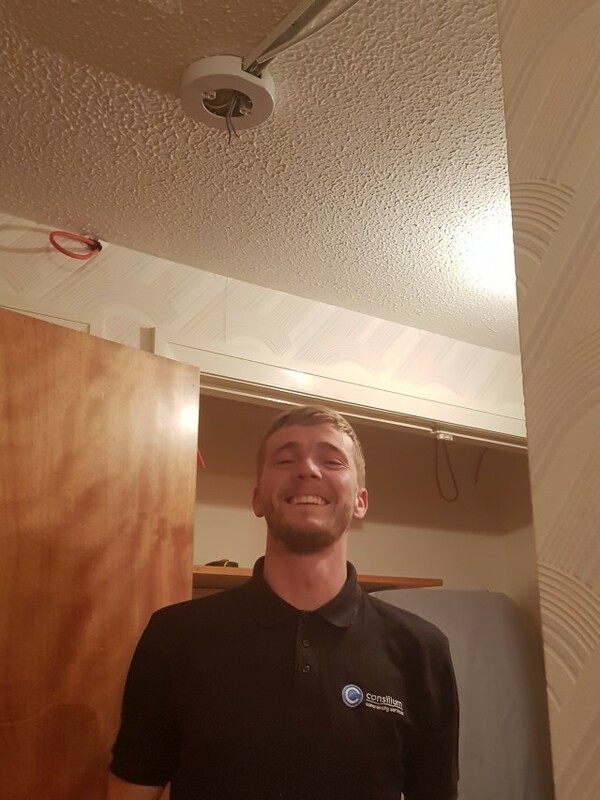 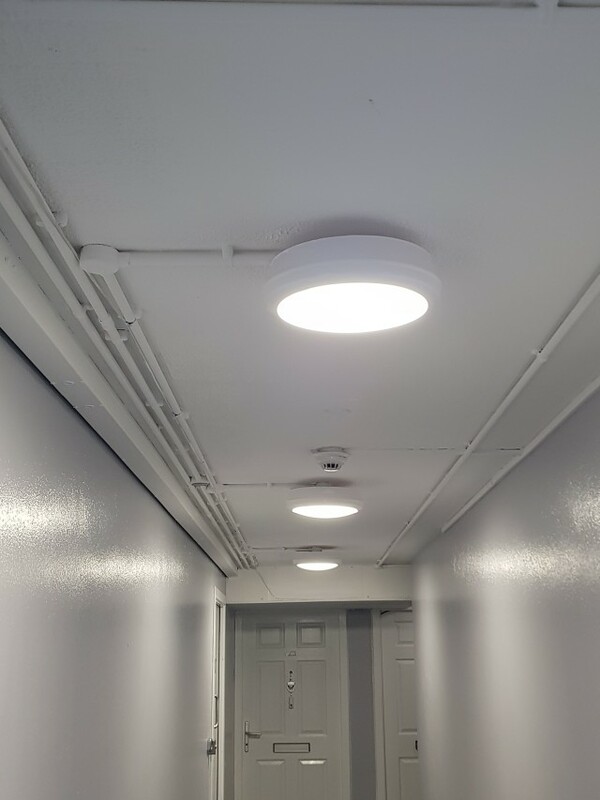 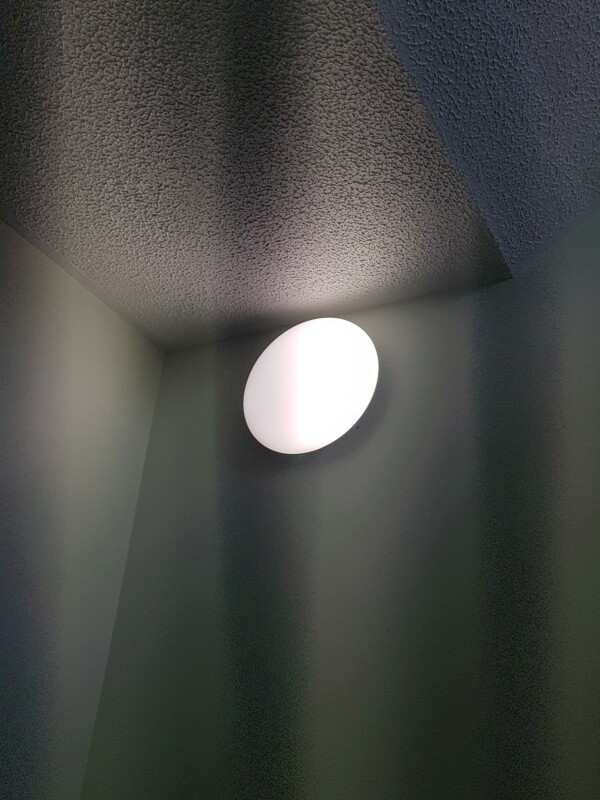 Internally and on all floors (landings and foyer entrance areas) we installed the latest LED technology light fittings with integrated PIR and lighting control that offer greater light at a more cost-effective solution for our customer. 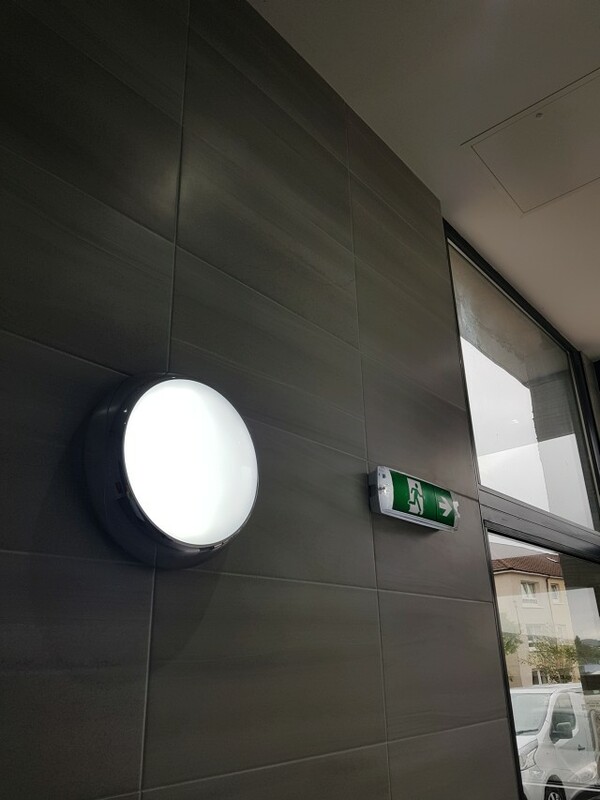 Externally Consilium installed LED bulkhead lighting with photocell which also have three-hour emergency backup system. 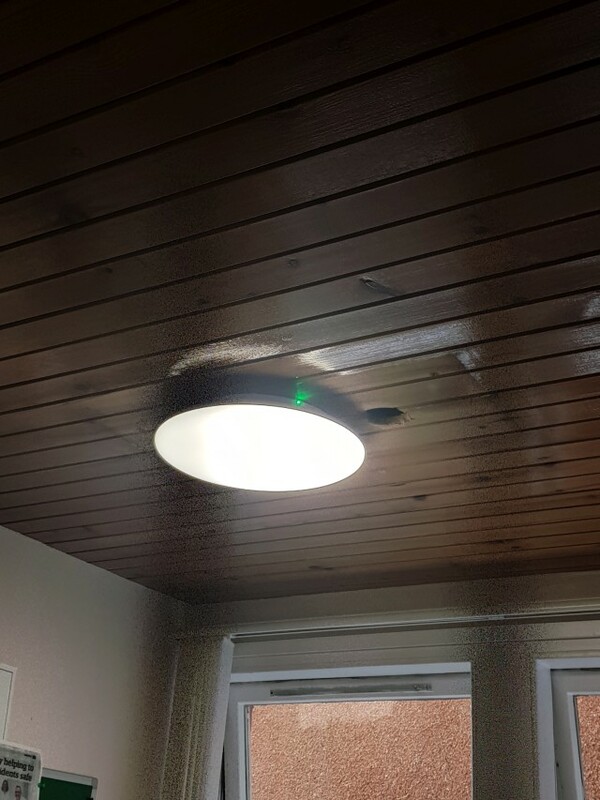 All LED lighting products came with a three hours emergency battery backup system and a five year warranty. 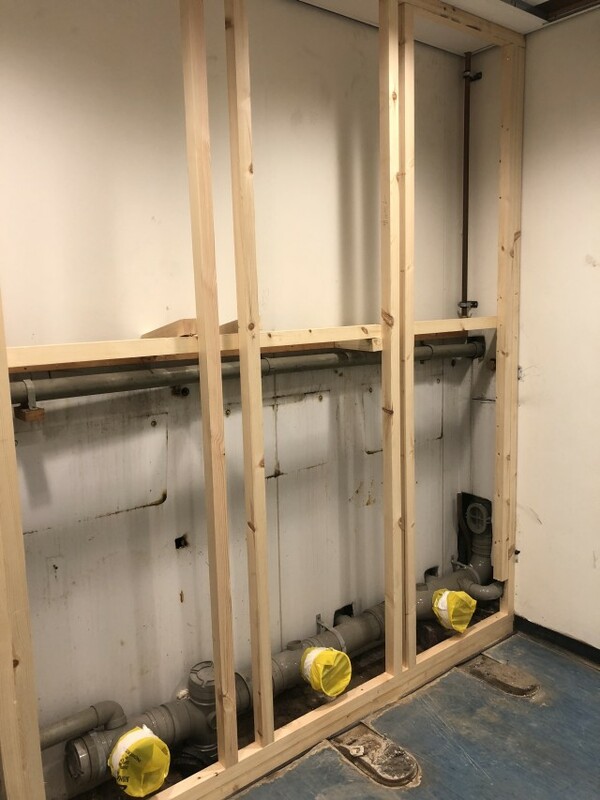 Its worth noting that during this lighting Installation that we class as a clean installation due to the added enhancement of full rewires for the towers that were inclusive of switchgear changeovers. 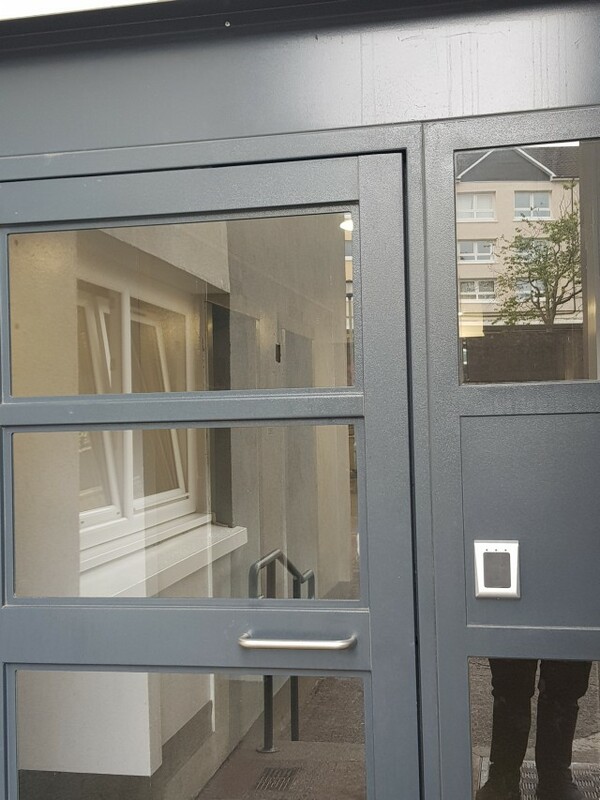 Also Included in the works was a full upgrade of the old door entry system. 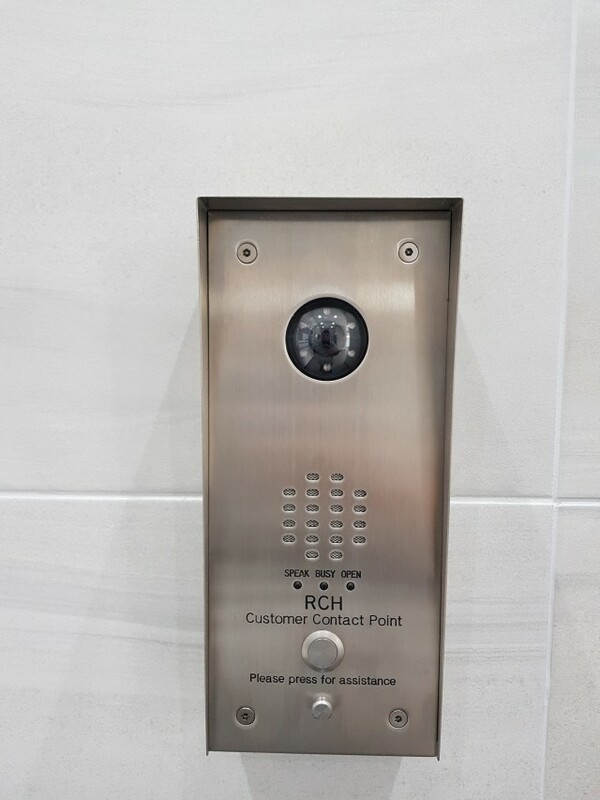 This was modernised to a video door entry system platform and was integrated to a new IP concierge that included video handsets to each property. 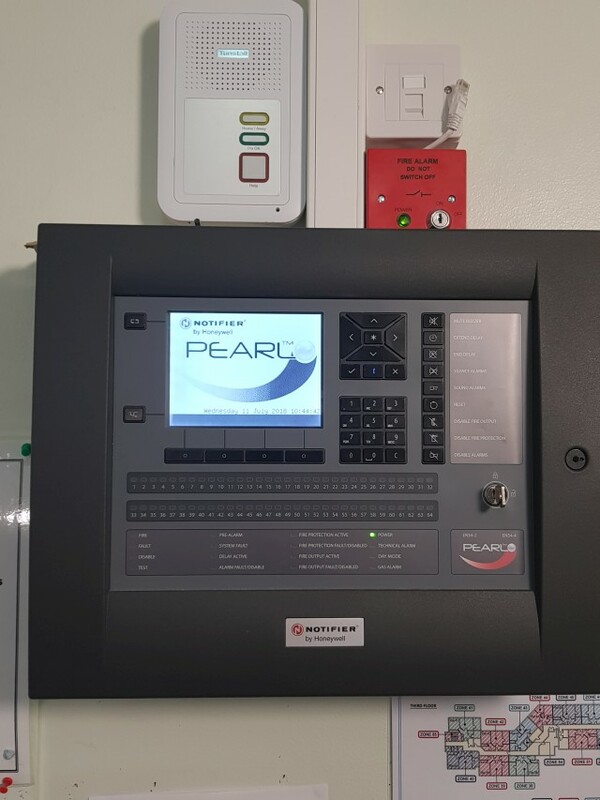 This new platform needed a full rewire throughout the towers to each individual dwelling with YY cabling. 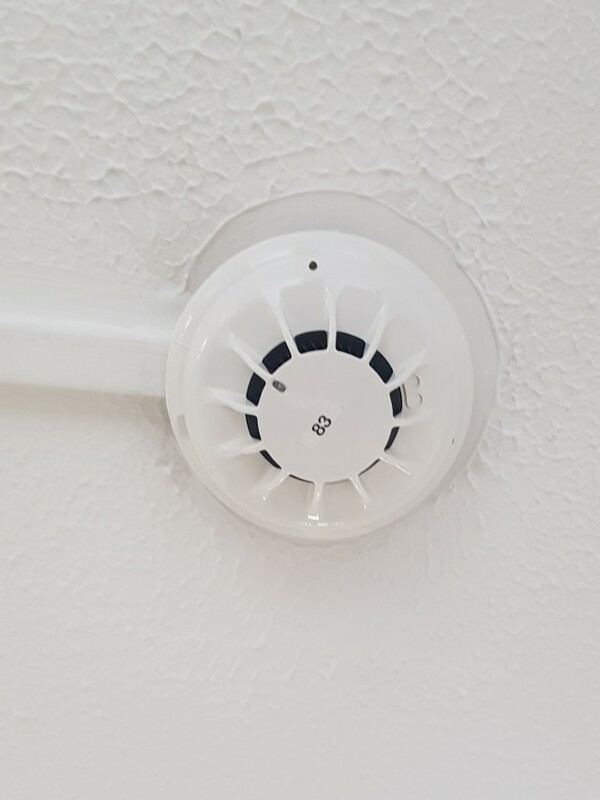 Further advanced technology was deployed from Consilium in the way of brand new Internal and external CCTV, using a hard wire and wireless technology. 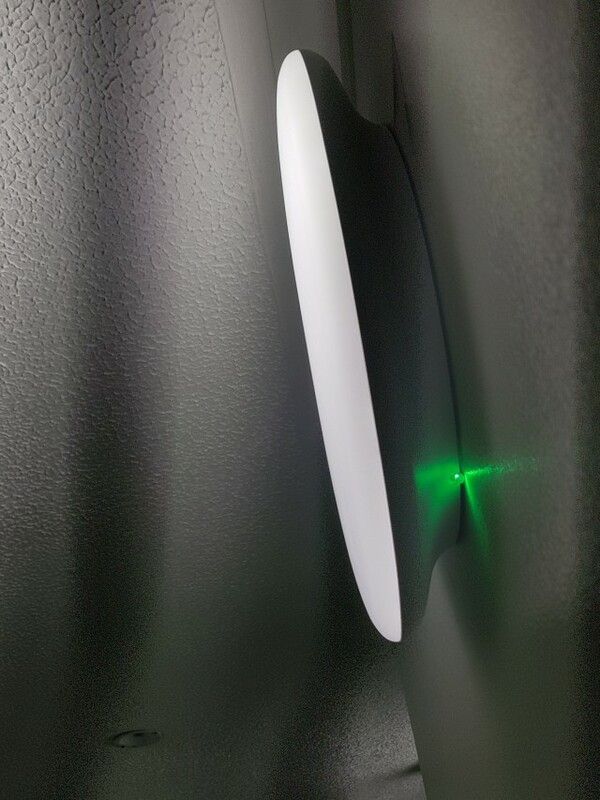 Consilium undertook a full design of the new system ensuring our customers interaction at every point and deploying full spectrum analysis. 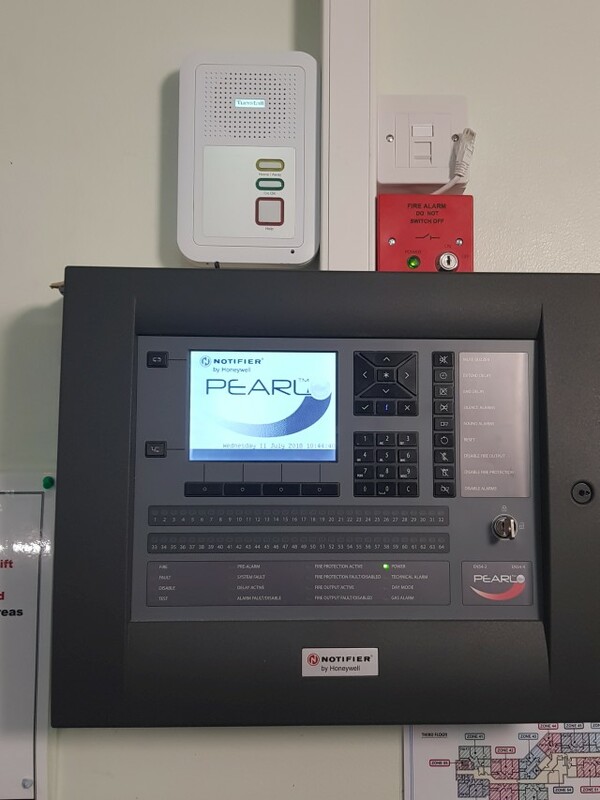 The new CCTV Installation was also integrated with the concierge to allow monitoring of the perimeter safely and remotely. 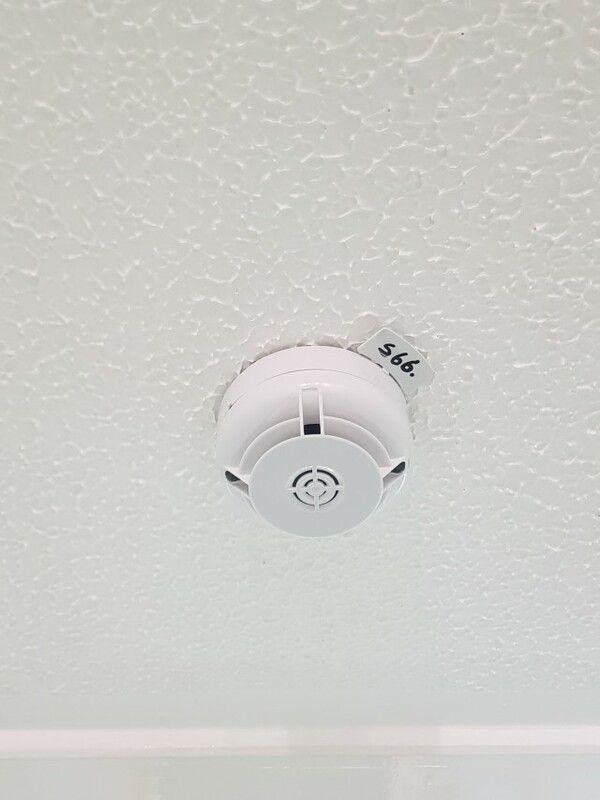 The latest in technology was utilised with analytical HD cameras that in certain areas included sensor control that allowed the camera to voice activate immediately if a person or persons were within the zoned area of that camera – thus reducing incidents and more importantly accidents. 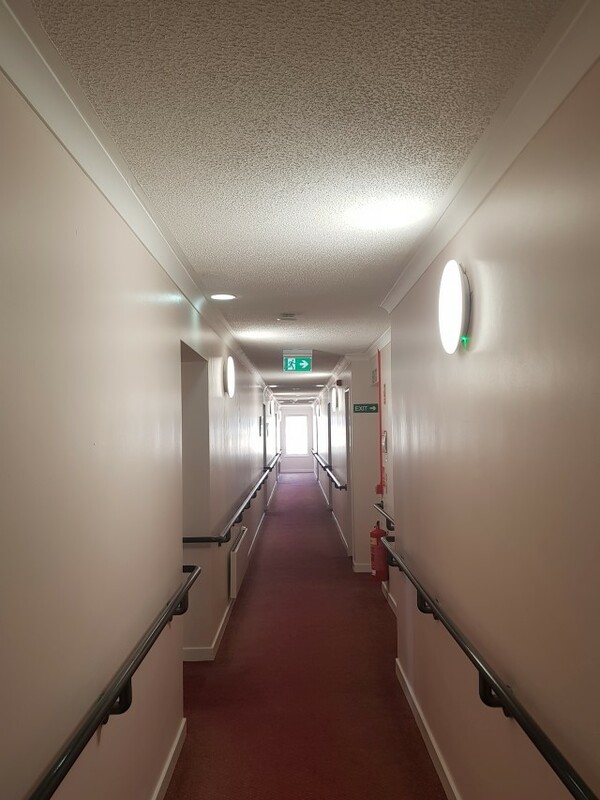 Following our customers latest fire risk assessments for their various properties within their portfolio Consilium were tasked with providing comprehensive emergency lighting design schemes for each property. 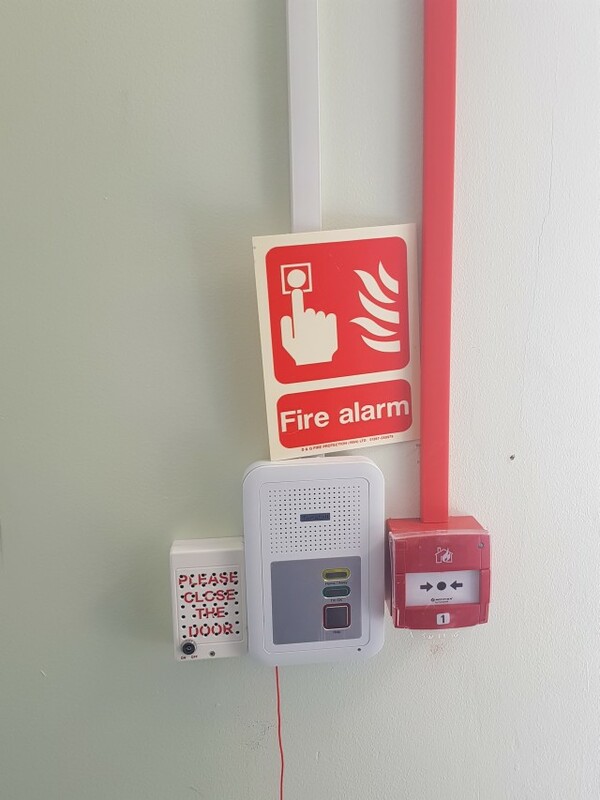 This incorporated the latest fire risk assessments and conformed to current fire and electrical regulations and legislations. 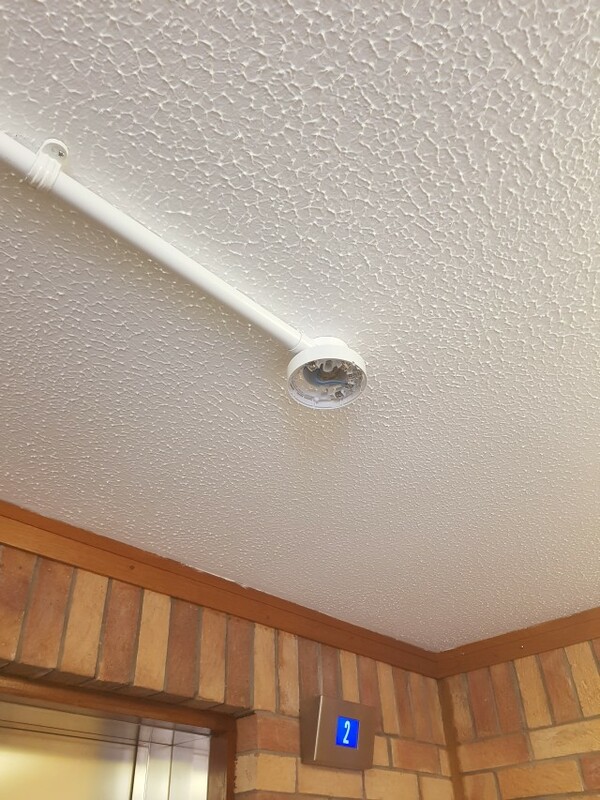 This project involved replacing and upgrading all the existing lighting with more cost-effective bespoke LED throughout the properties. 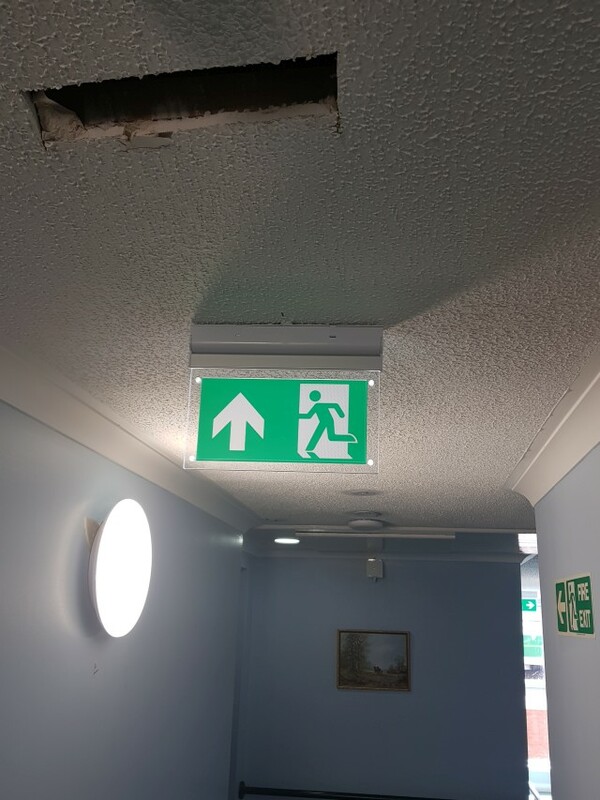 Areas covered were all corridors and communal areas having new LED lighting and emergency LED lighting, as well as directional signage. 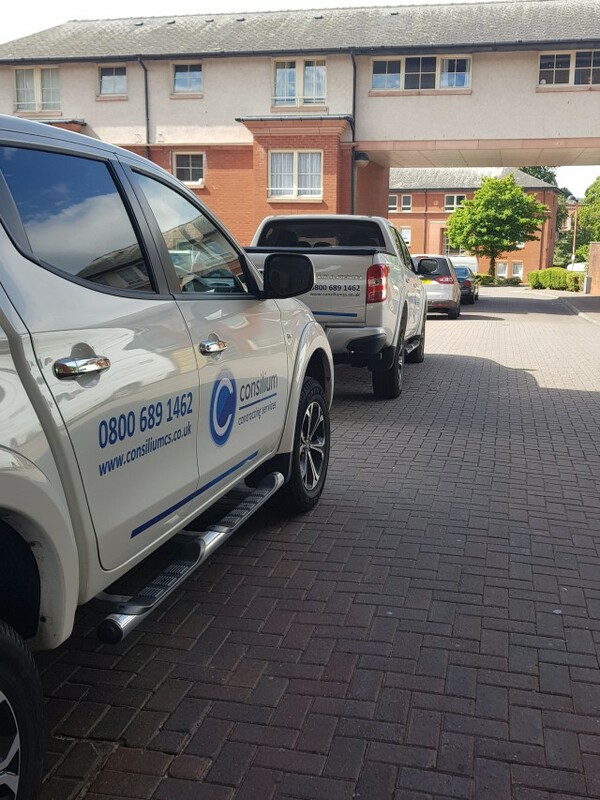 As with many aspects of our projects, these works presented some significant challenges for Consilium that were resolved in line with our customers needs as we aligned measures to minimise disruption to ensure the day to day functionality of each property and its residents. 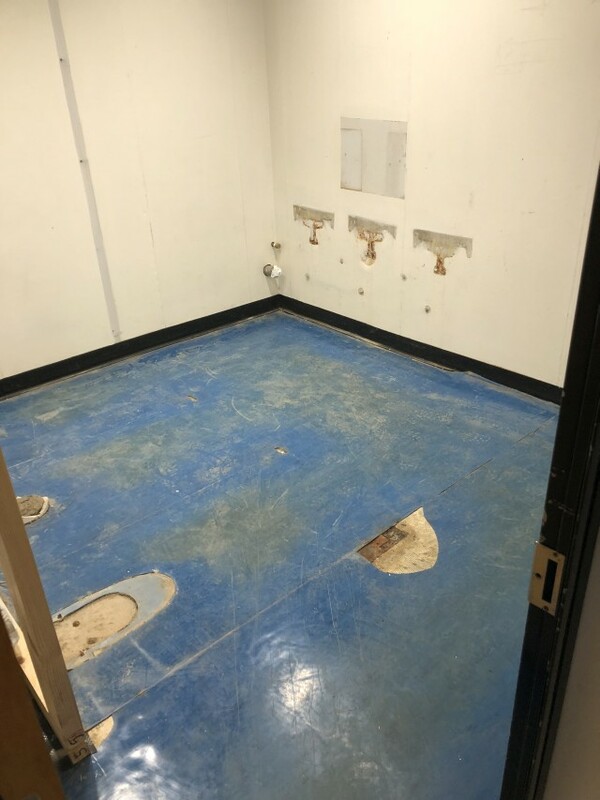 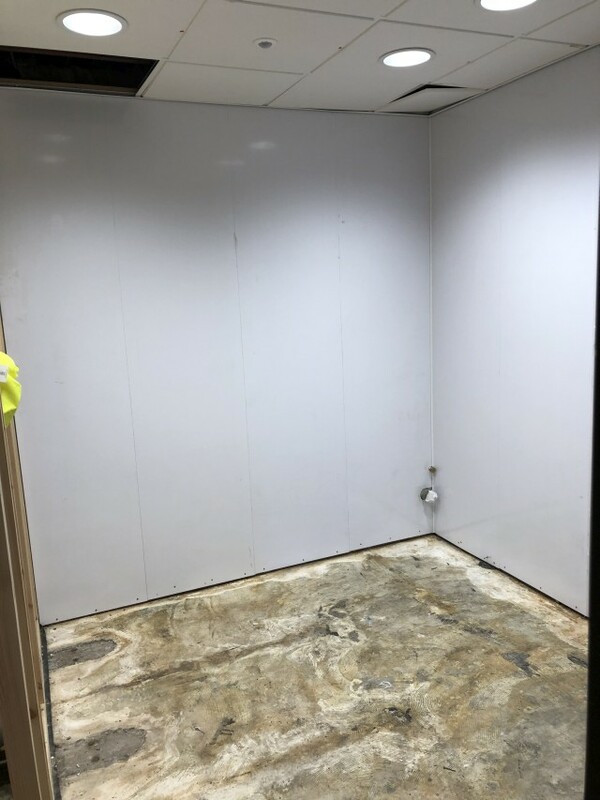 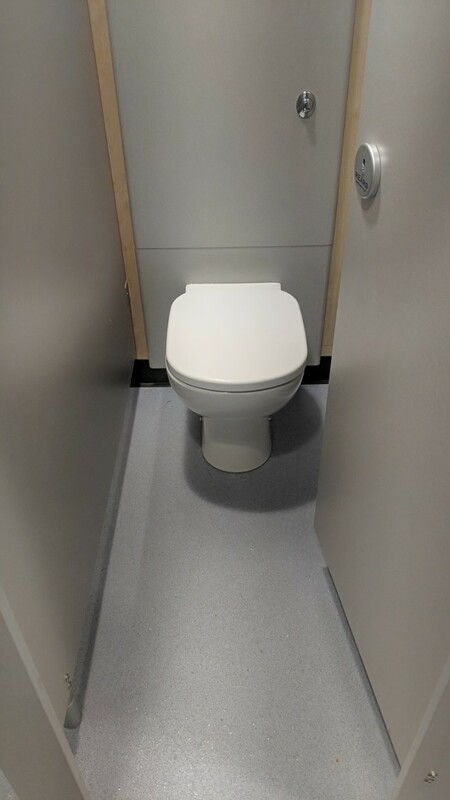 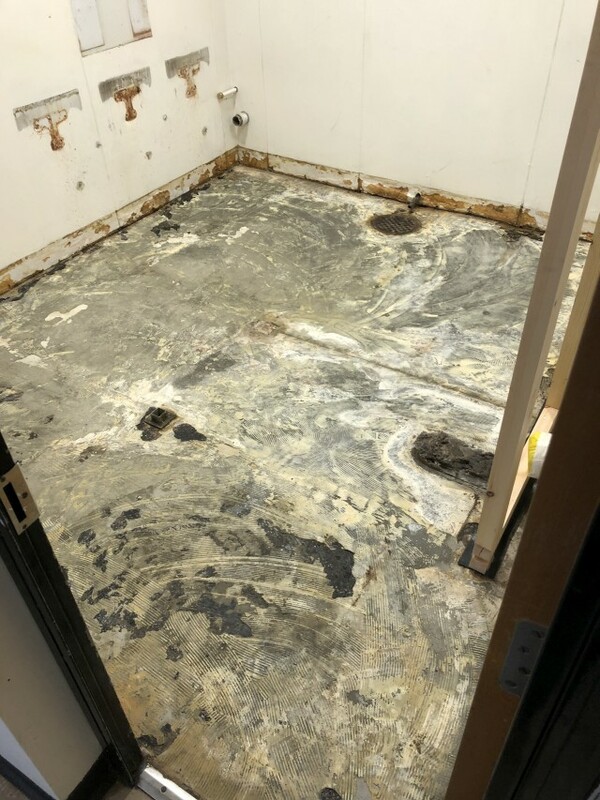 Consilium were extremely fortunate to secure and be awarded this primary school WCs refurbishment contract within the North Lanarkshire Council estate (NLC), our very first project with the council. 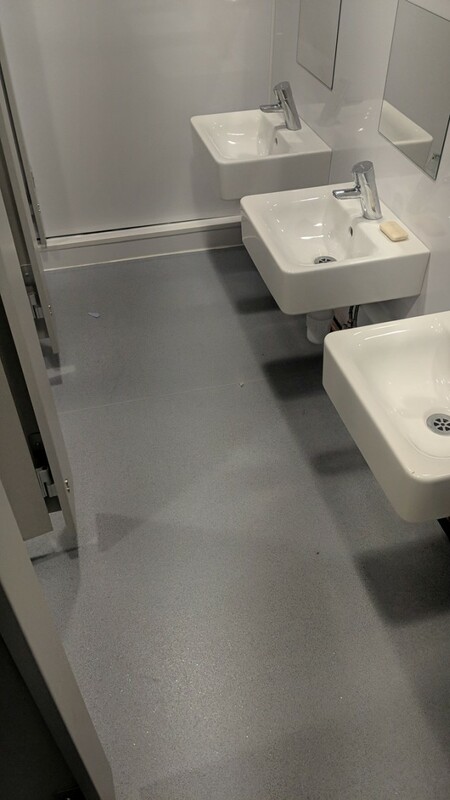 This project had a requirement to be completed during school holidays. 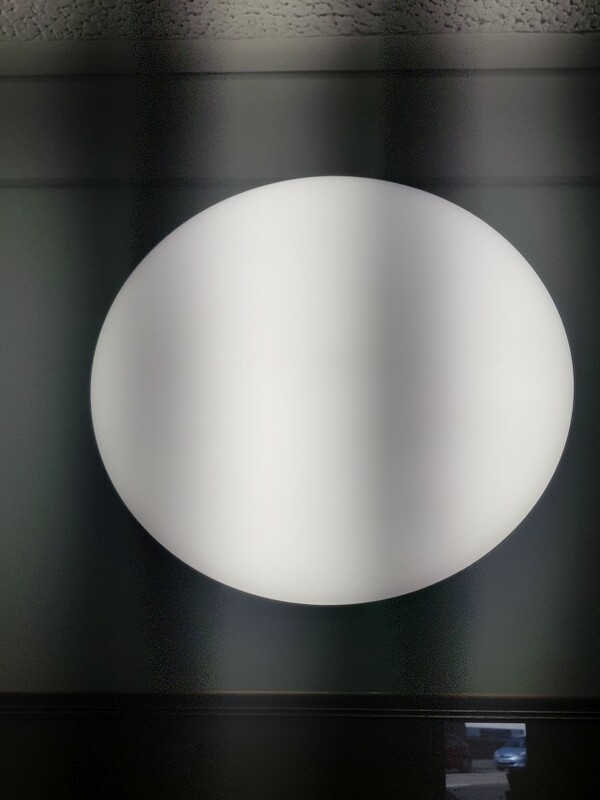 This ultimately gave us a rigid timescale to work within which we could not default on. 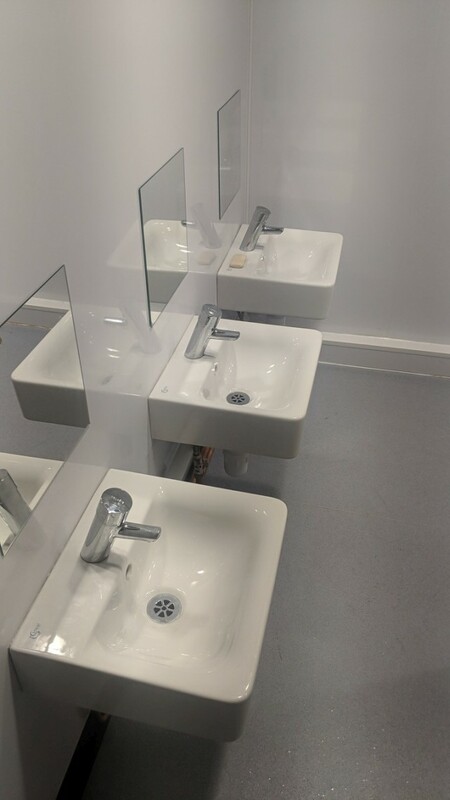 This project used all our skills in various trades including plumbing, joinery, flooring, decorating, electrical and building. 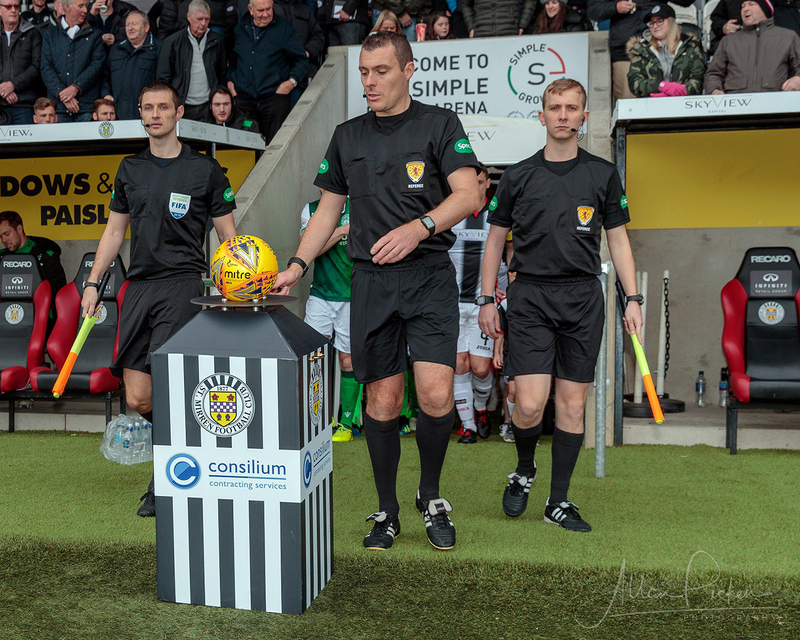 Consilium are absolutely delighted to partner the club to introduce new and innovative solutions to reduce annual costs through energy efficiency measures and a cost management approach on directly delivered facilities management. 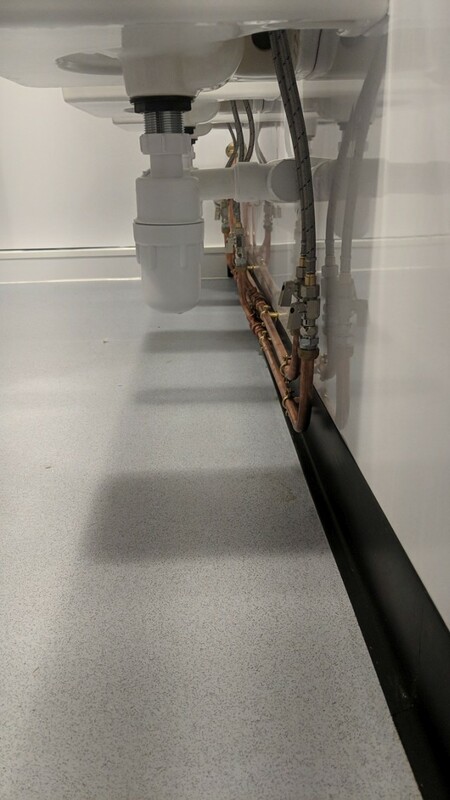 With the club securing an energy efficient government loan at a cost neutral no capital outlay approach they needed specialist support to deliver the ambitions to reduce costs. 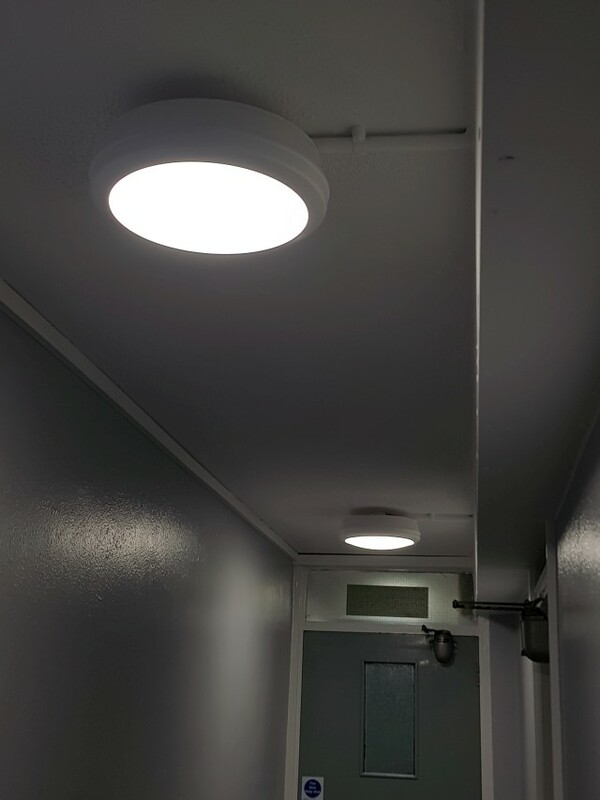 Consilium were very fortunate to secure via tender the upgrade of all stadia and training ground lighting to a bespoke LED lighting, saving in excess of £16k per annum alone and with a 5 year guarantee on the LED the club will also save on maintenance. 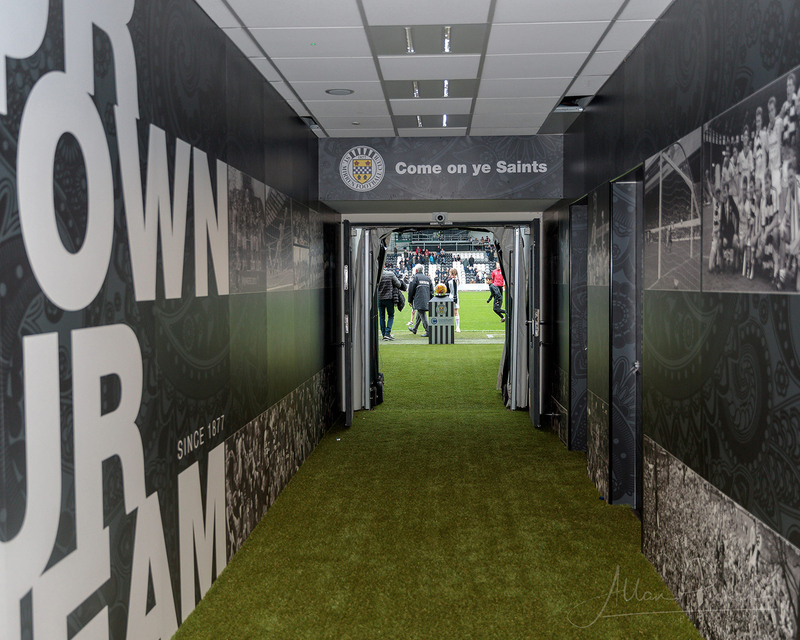 With further measures being introduced through smart technology (controls) for the heating systems at a potential £24k per annum saving the energy cost the overall reduction in cost (ROI: Return On Investment) for the club shall be significant. 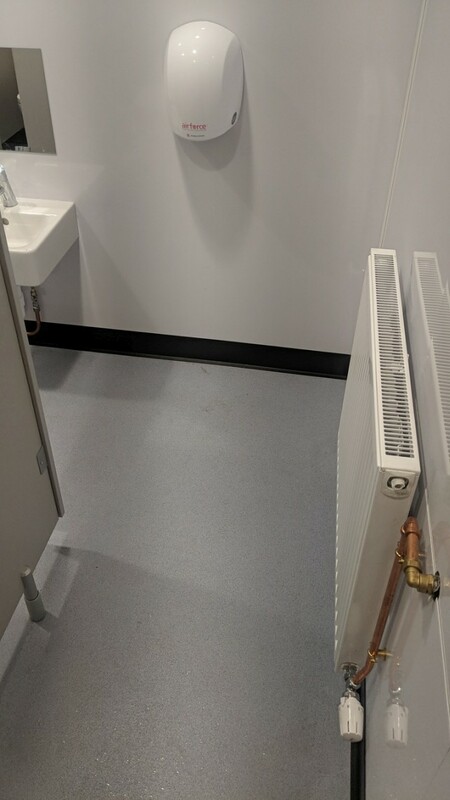 An exercise in a directly delivery model in facilities management has also ensued, to further realise other areas of cost reduction. 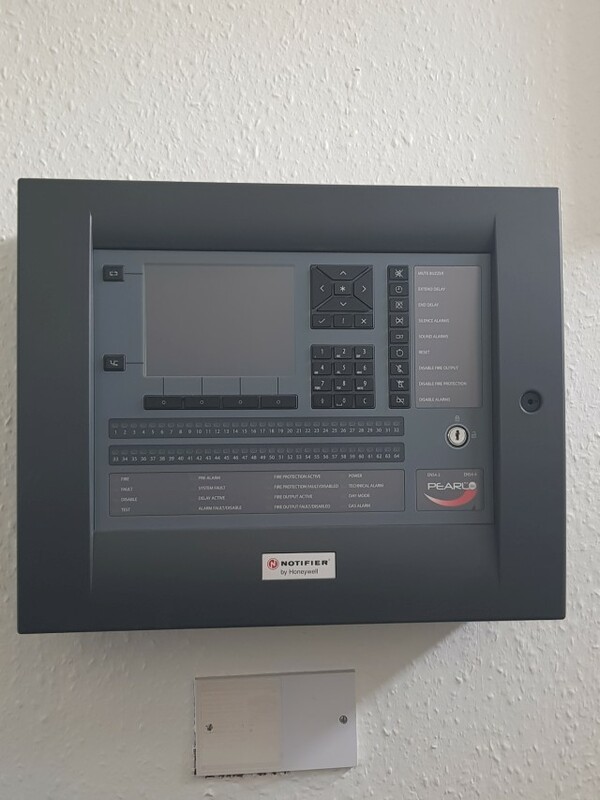 With Consilium taking on board directly the management and delivery of items such as Fire Alarm Servicing inclusive of monitoring, Electrical Testing, Lift maintenance, Legionella, PAT, Intruder alarm maintenance inclusive of monitoring, CCTV maintenance inclusive of monitoring to name but a few items we are reducing the operating costs for the club. 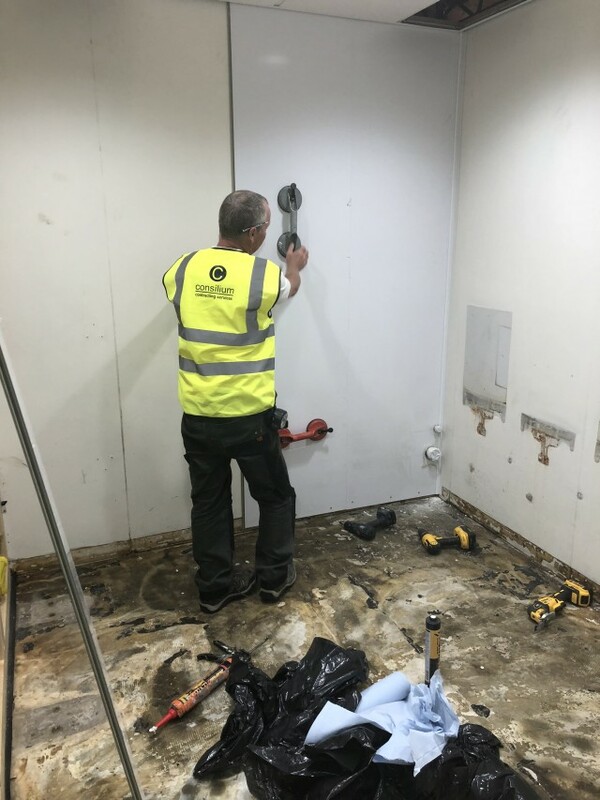 Consilium are ensuring that everything is getting taken care of for the club and all from one single manageable source, Introducing a facilities management direct delivery model will save the club a significant amount of expenditure, in some items even half the cost!